Diebold-Yilmaz Connectedness Index (DYCI) methodology is applied to daily US Dollar exchange rate return volatilities of 28 currencies over the period from January 1, 2000 through August 1, 2006 and 31 currencies from August 2, 2006 through the latest observation in 2018. The results are based on generalized variance decompositions (with 10-day forecast horizon) obtained from a VAR(3) model of daily range volatilities. The VAR model is estimated using the elastic net shrinking and selection procedure, which combines Lasso and Ridge estimators. Dynamic connectedness measures are obtained from the estimation of the VAR model over 150-day rolling windows. 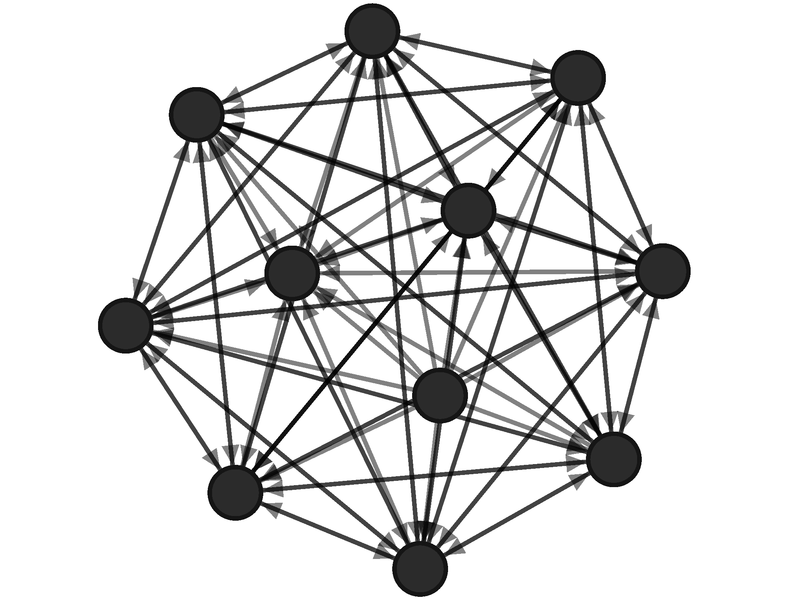 "Index" is the total connectedness measure. "To," "From" and "Net" are the "to," "from," and "net" directional connectedness measures calculated for each variable in the analysis.